Hi GolfMagic.com, we are looking for participant for St. Augustine Amateur Charity Golf Tournament this Oct 10-12, 2014. The invitation is applicable for players who are Junior & College level no older than 24 to register. 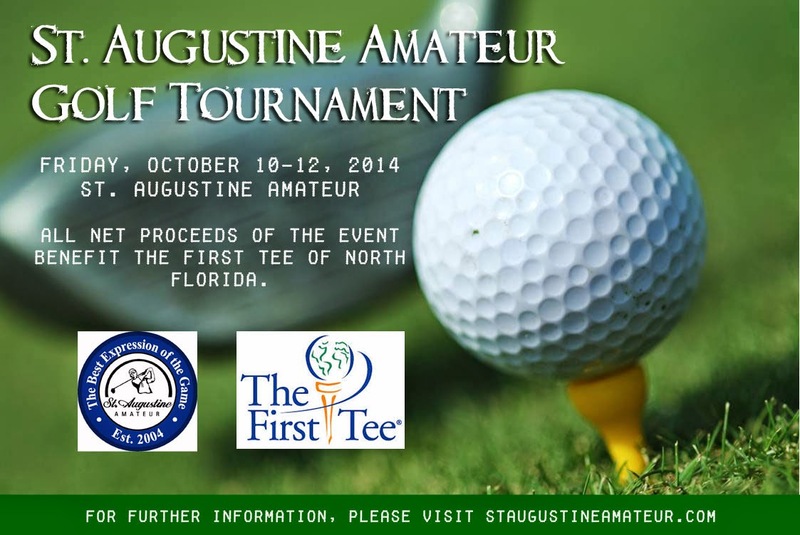 Proceeds from The St. Augustine Amateur will benefit The First Tee of North Florida. The First Tee, a nonprofit, youth development organization, teaches young people of all backgrounds valuable life skills through the game of golf. This is mainly a UK based website, so not sure if you will get many takers on here. I know Ian, just taking my chances in case you knew a junior near Florida that will be interested to register and you can refer to us will be a big big help.